Agradeciendo la invitacion de participacion en Art Days Festival del Downtown Miami Development Authority y el avale de la prestigiosa oficina de inmoviliaria MiamiDream Properties. En la noche de apertura durante Art Days Festival logramos nutrida asistencia y acogida no solo de distinguidos artistas locales pero personalidades de la Industria Inmobiliaria. Gracias a los artistas participantes y a los dueños de MiamiDream Properties: Dorota Baginska y Gustavo Sperman. 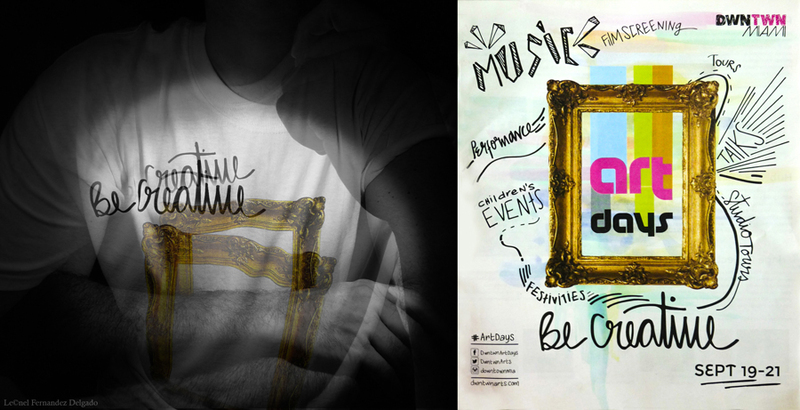 Thankful the of participation in Art Miami Days Festival: invited by Downtown Development Authority and the endorsement of the prestigious office of Real State: MiamiDream Properties. Opening cocktail “Days Art Festival” well attended and host not only by local artists but of distinguished personalities from the Real Estate Industry. 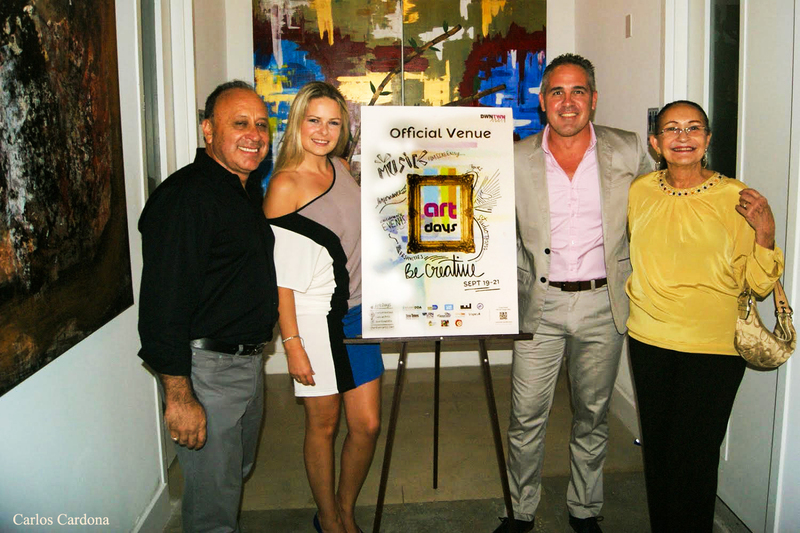 Thanks to the participating artists and the owners of MiamiDream Properties: Dorota Baginska and Gustavo Spearman.